We specialize in solving Government-specific problems. 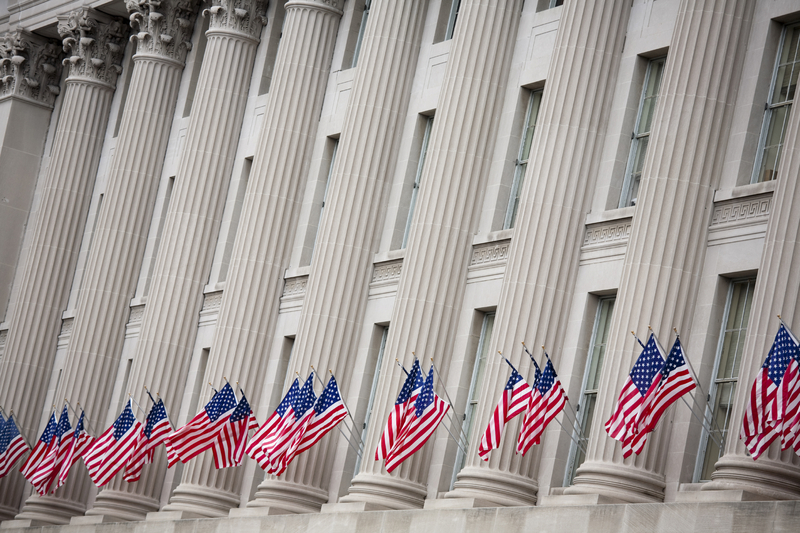 Founded in 1985, Kearney is the premier CPA firm focused exclusively on the Federal Government, providing services across the financial management spectrum. Kearney has helped the Federal Government improve its financial operations’ overall effectiveness and efficiency; increase its level of accountability and compliance with laws, regulations, and guidance; and protect its funds from fraud, waste, and abuse. We understand the Federal Government’s need for efficiency and transparency.